Rabbi Mayerfeld, dean, a professor of Talmud and Jewish Law has distinguished himself as a professor in our graduate programme, for over 35 years. His daily lectures on Talmud, open to the community, have been critically acclaimed as being one of the finest in North America. 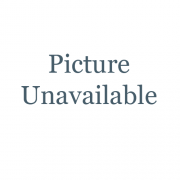 Rabbi Mayerfeld received ordination in 1971 from Beth Medrash Govoha of Lakewood, N.J. 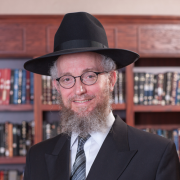 Rabbi Greenberger, our associate dean, joined our staff in 1991, after completing 10 years of graduate work in Talmudic Research and Jurisprudence. He is also currently a professor of Talmud in our undergraduate program. 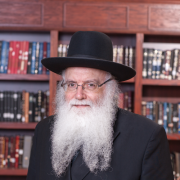 Rabbi Rockove has been a professor at Ner Israel for over 35 years. He received his ordination from Bais Medrash Govoha in Lakewood, NJ in 1974. 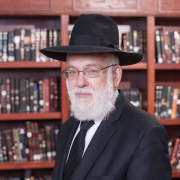 Rabbi Hochman has been an instructor with Ner Israel for more than 40 years and is renowned for his in-depth knowledge of Talmud and Jewish Jurisprudence. He also gives special lectures for the alumni and community at large. He is the author of many books dealing with commentary of the Bible and Commentaries. He also is the editor of the school’s weekly publication. Rabbi Hochman received ordination in 1964 from Ner Israel of Baltimore. Rabbi Glezerman has been a professor at Ner Israel over 25 years. He is also a well respected lecturer throughout the community. 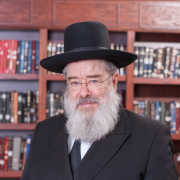 Rabbi Glezerman received his ordination from Telshe Yeshiva and has a Masters Degree in Talmudic Law from the Institute for Advanced Talmudic Studies. Site Design by CO4 Computing Inc.